PK Software Inc. has partnered with Paladin Data Corporation to integrate The Compounder Rx with Paladin's Point of Sale (POS) system. Paladin is a great choice for compounding pharmacies because it provides low risk business model that helps to increase front-end profits and back-office efficiencies. Paladin does not charge high, upfront software licensing fees for their software. Instead they incorporate a monthly subscription model that keeps the money in your pocket. Paladin’s software agreement is month-to-month. They do not lock you into a long-term contract. 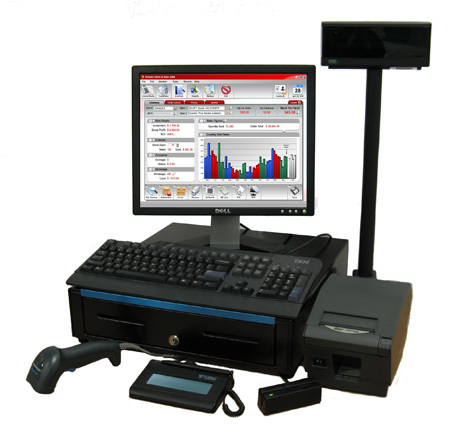 Paladin POS gets the job done with the least amount of impact on pharmacy operations. After nearly 30 years in the point of sale business, Paladin knows exactly what it takes to get your POS solution up and running quickly and painlessly. For more information visit the Paladin POS website.